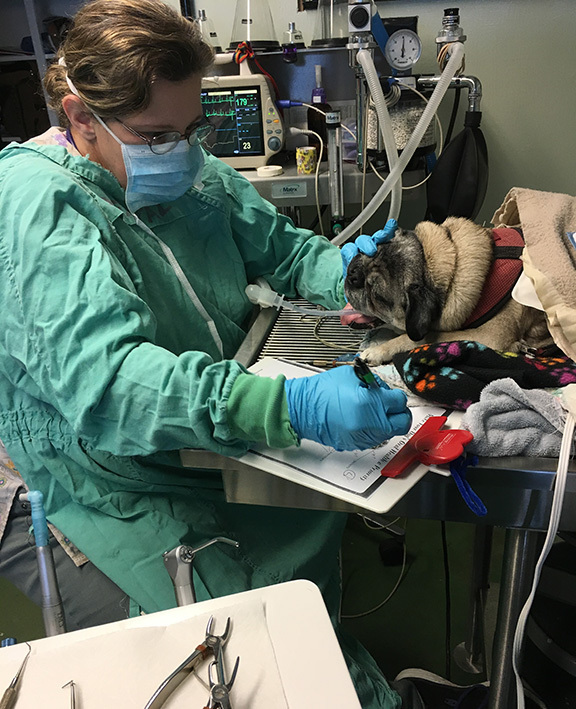 Our diagnostic process includes a thorough medical/wellness exam that may lead to additional veterinary services ranging from medical (blood work and/or x-rays) to surgical. We have in-house blood analysis capability to check CBC, biochemistry and thyroid function. We use outside labs for additional/specialized tests to satisfy our patients’ needs. For large animal and certain exotic work we use Oregon State University’s Veterinary Diagnostic Lab.